Hello and welcome to the i Flautisti webspace. 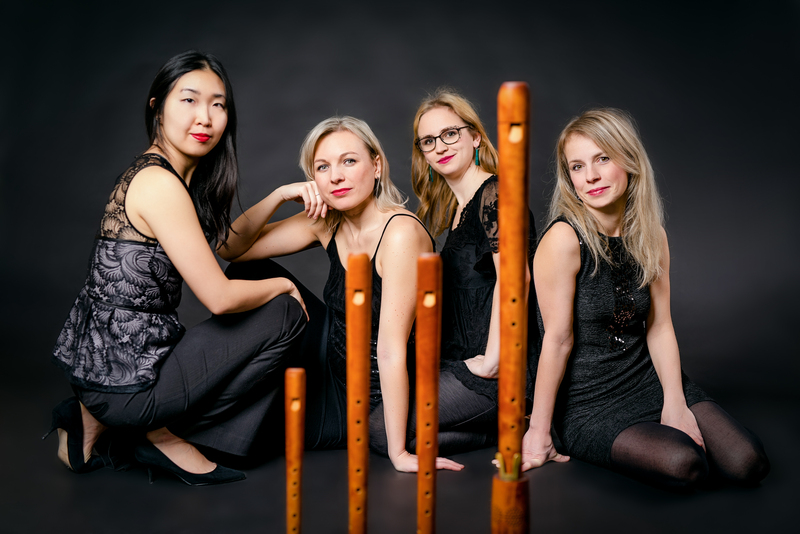 come and meet the members of this recorder quartet with attitude! 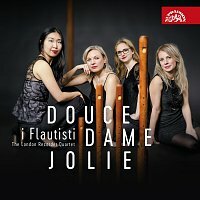 BBC Radio 3, In Tune.